By Bola Sokunbi. Published on August 2, 2017. 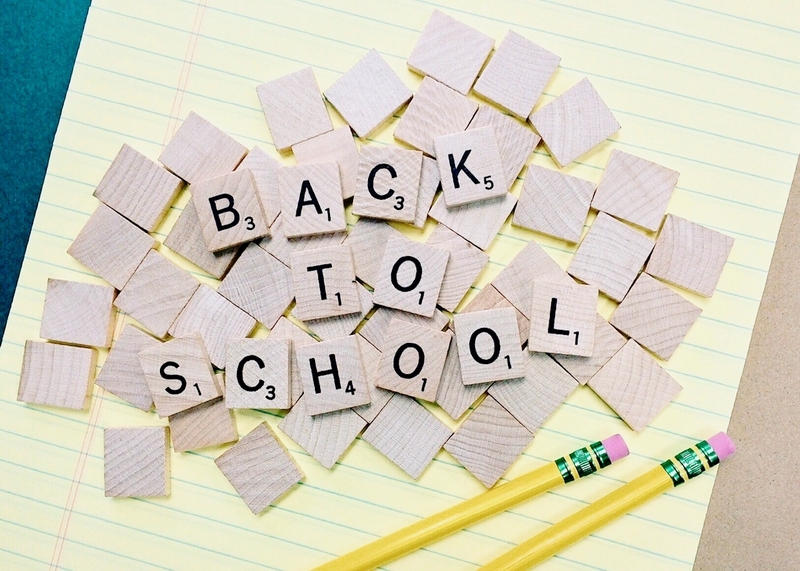 School is back in session or will be soon for many and if you are a college student, you want to make sure you start your school year off right especially when it comes to your finances. Waiting till you graduate to get serious about your finances? That's a bad idea! "Working on your finances in college gives you a chance to start early and get ahead." Why? Because there's so much you can be doing right now to ensure your financial success but you need to get started first in order to succeed. Below are a few tips! How do you intend to survive the school year? Living off your credit cards should not be part of the plan. Consider getting a part-time job on or off campus to pay your bills without impacting your class schedule. Also, create a budget to help you track your spending and keep your expenses as low as possible. If you work part-time, your expense should not exceed your income and try to leave a little room to save some money too! Just because you are in college doesn't mean you can't save. Start with an emergency fund of $1000 to cover your basic living expenses if the need arises and then start putting money away for your future goals too. Like buying a car, the deposit for your first apartment or house, travel etc. If you have student loans make sure your review them to be sure you understand what you signed up for and to keep track of all your loans if you have multiple. Will you be signing up for new loans? Understand the fine print. Also if you can get a part-time job you do not need to take a loan for everything e.g. your living expenses, books and transportation.......you can work to pay for those things. If you don't have a job, don't get caught up keeping up with the college joneses. You might need a car to get to class but you don't need brand, new car on credit right now, consider purchasing used in cash. Also as opposed to eating out in the college cafeteria or with friends all the time, consider making your own meals at home. College is notoriously a place where credit card offers are rampant in exchange for free stuff. I fell into that same trap as a college student and ended up racking up debt I didn't need and couldn't really afford to pay back (read my story HERE). If you don't have an income, don't sign up for the credit cards - the money you spend on credit is not free. You will have to pay it back and most likely with high interest. If you do decide to sign up for a credit card, use it responsibly and pay your bill in full each month. Working on your finances in college gives you a chance to start early and get ahead when it comes to reaching your financial goals and having financial success. You are never too young to start working on it!